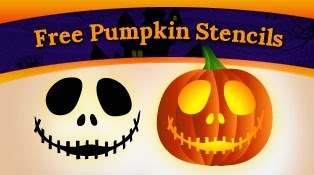 If you're looking for a fun and creative way to carve the pumpkin this year, you'll LOVE these FREE Pumpkin Carving Stencil Templates and Halloween Activities.There's everything from Disney to Spiderman and MORE! Pumpkin carving is so much fun with the kids!! !